At West End | spark! 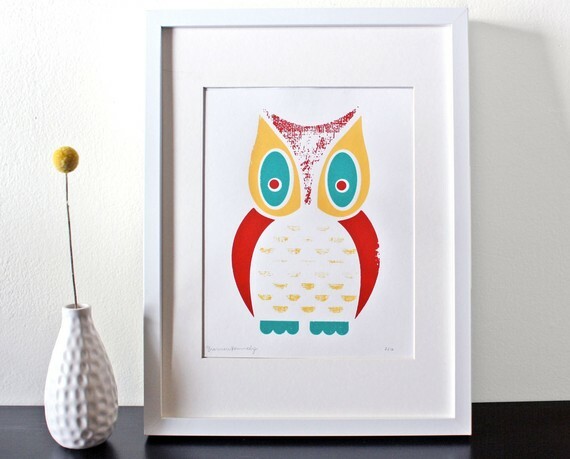 I can’t get enough of the gorgeous owl’s round little figure, inquisitive eyes, serene disposition and infinite wisdom. 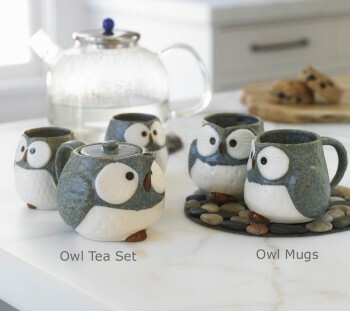 How adorable is this tea set from Viva Terra? 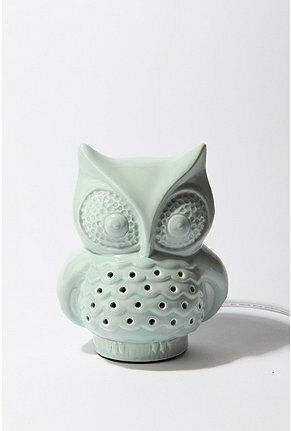 I love both colorways of this cute owl lantern from Urban Outfitters too. 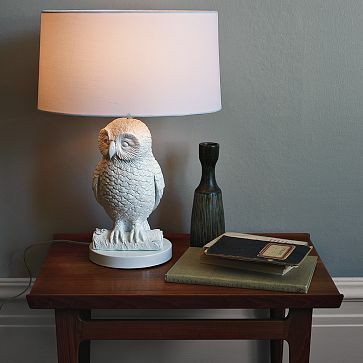 This owl lamp from West Elm reminds me of Jonathan Adler, but it’s only $99! 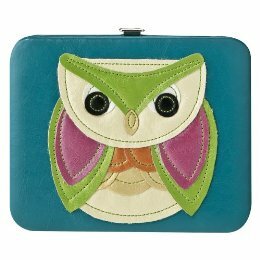 Truth be told, this wallet ($9.99!!) was the inspiration for this post. I couldn’t leave Target without him yesterday! 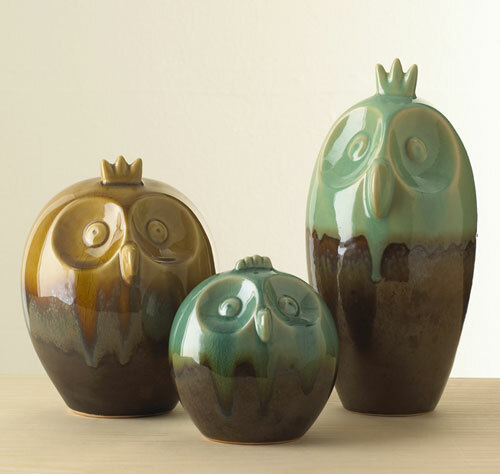 This trio from At West End would look great on a tablescape or mantel! 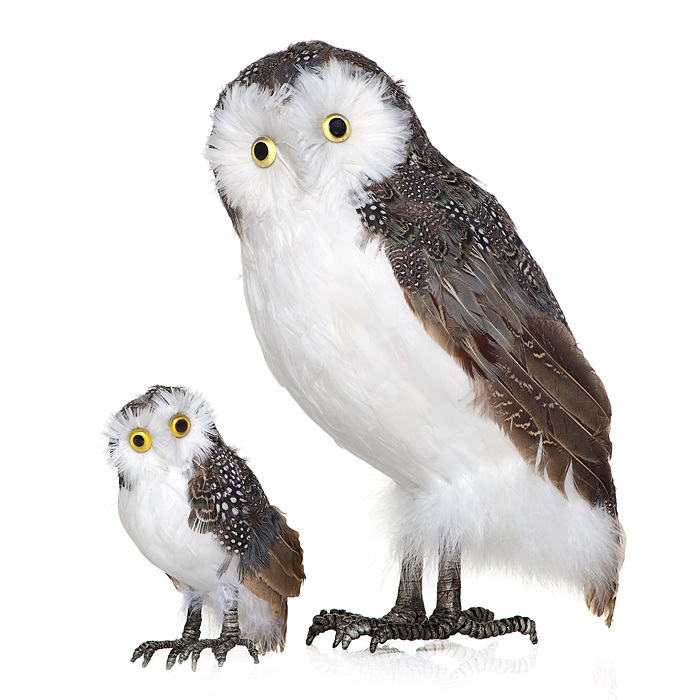 And finally, I just love these fluffy feathered guys from Z Gallerie. 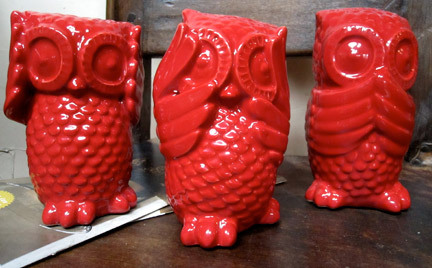 I think they would look amazing sitting atop a bookcase or gazing from a console table in the front hall. 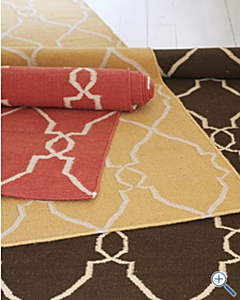 I am looking for any excuse to purchase one of these amazing Bogart Flat Weave Wool Rugs from Garnet Hill. Using one of these as a runner in a hallway would be perfect. Currently coveting this amazing Scallop Trim Coat from Boden for the transition to Spring. 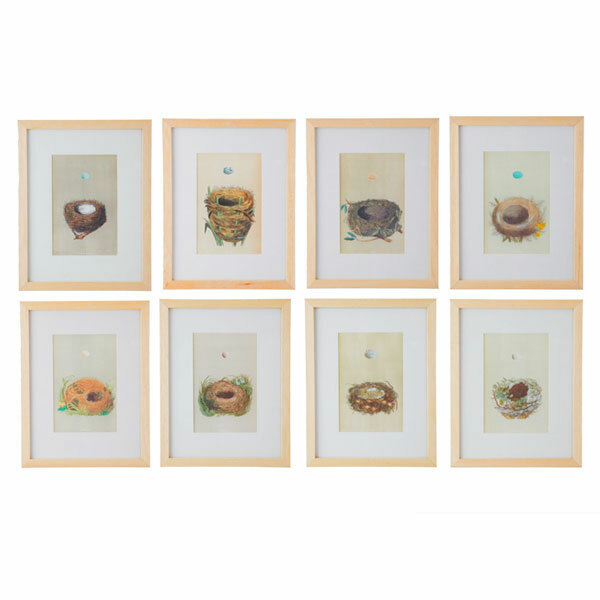 I am head-over-heels in love with these Nest and Egg Prints from Wisteria. I could design an entire nursery around these babies. 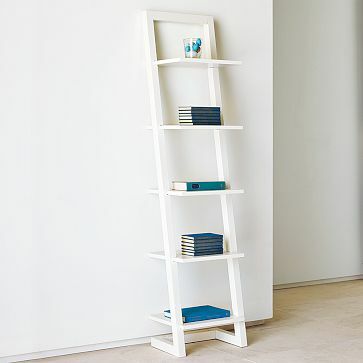 This clean-lined Apex Bookcase from West Elm would fit perfectly against a short wall that would otherwise be wasted space. 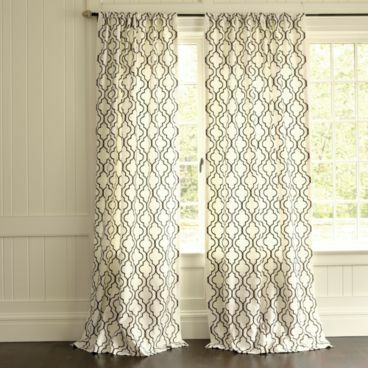 These quatrefoil design Firenze Embroidered Panels from Ballard Designs are gorgeous. 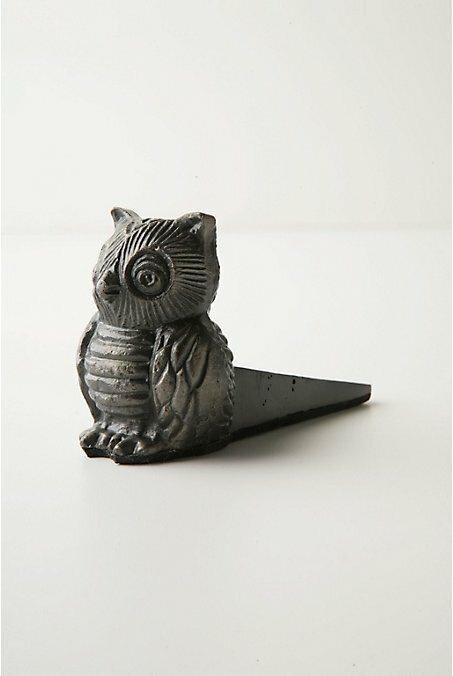 Imagine the vignettes you could create on mantels, consoles and bookshelves with these adorable Hear No, See No, Speak No Owls from At West End. These fresh and feminine desk accessories from PB Teen would look fabulous in both my daughter’s play room and my home office! Have a fabulous weekend, y’all! 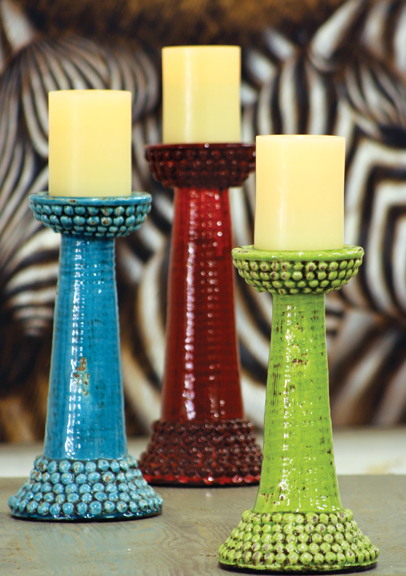 I love these organic, colorful pillar holders and would love to chase away the cold weather blues by setting a few on my mantle. Ahhh, Serena & Lily. 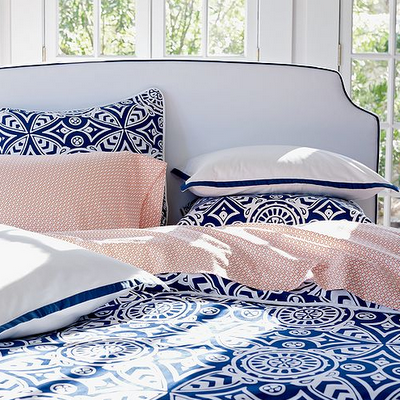 I want to jump right into this Santorini-inspired bedding and hibernate until May. 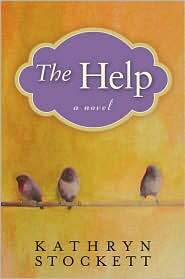 I am reading THE BEST book right now, which hasn’t really helped my motivation to get out of bed…. 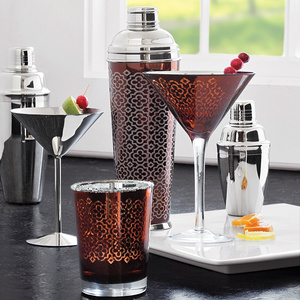 How glam is this quatrefoil cocktail set? 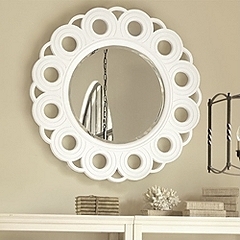 It’s on MAJOR markdown right now. I may go snag it — a strong cocktail at the end of a cold day may just be what the doctor ordered. 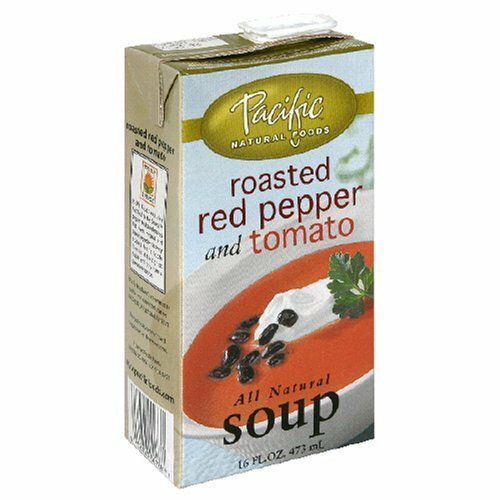 This soup is my lunch of choice these days. On days when I am feeling particularly feisty, I add a dollop of salsa verde and sour cream. De-Lish. Retail therapy may be the only true antidote for my winter doldrums. 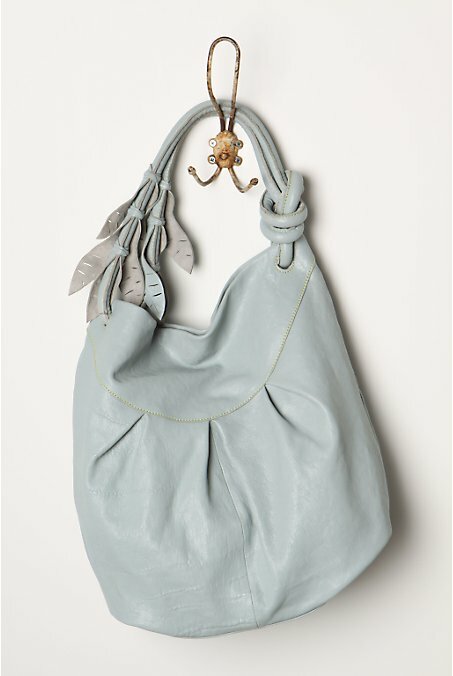 First on my list is the handbag that embodies Spring. You will be mine. Top Posts Today on spark!